Find artworks, auction results, sale prices and pictures of David Morrison at auctions worldwide. D. Morrison (20thC). 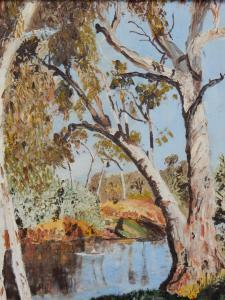 Australian river landscape, oil on board, signed, 53.5cm x 41cm.